Longtime Fox News host Eric Bolling has been suspended amid allegations that he texted a lewd photo to multiple female colleagues in years past. A Fox News spokesperson confirmed Saturday that his suspension is "pending the results of an investigation, which is currently underway." 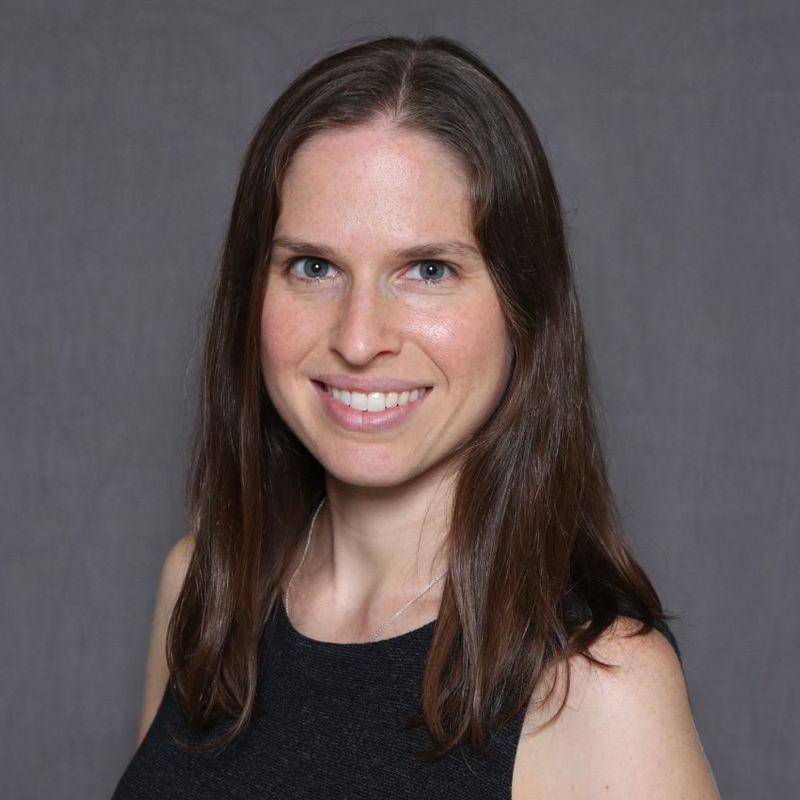 Law firm Paul Weiss, which has investigated complaints lodged against other high-profile network employees, is conducting the investigation, the spokesperson said. The suspension comes a day after HuffPost reported that he sent an unsolicited photo of male genitalia to at least two colleagues at Fox Business and one colleague at Fox News. HuffPost's report cited 14 sources. It did not reveal the sources' names, but said they are current and former Fox colleagues of Bolling's who recognized the phone number to be his based on previous work-related and informal communications. The messages were sent several years ago, on separate occasions, the women told HuffPost. Four sources outside of the text message recipients confirmed to the online news outlet that they had seen the photo, while eight others said the recipients had spoken to them about it and said they were upset and offended by it. One recipient said she texted Bolling to never send such a photo again, and said that he didn't respond. Bolling's attorney denied the report. "The anonymous, uncorroborated claims are untrue and terribly unfair. We intend to fully cooperate with the investigation so that it can be concluded and Eric can return to work as quickly as possible," Michael J. Bowe said Saturday. NBC News was not able to independently verify the allegations. A Fox News spokesperson had said earlier that the report caught the network by surprise. "We were just informed of this late Friday afternoon via a Huff Post inquiry and plan to investigate the matter," the spokesperson said in a statement. 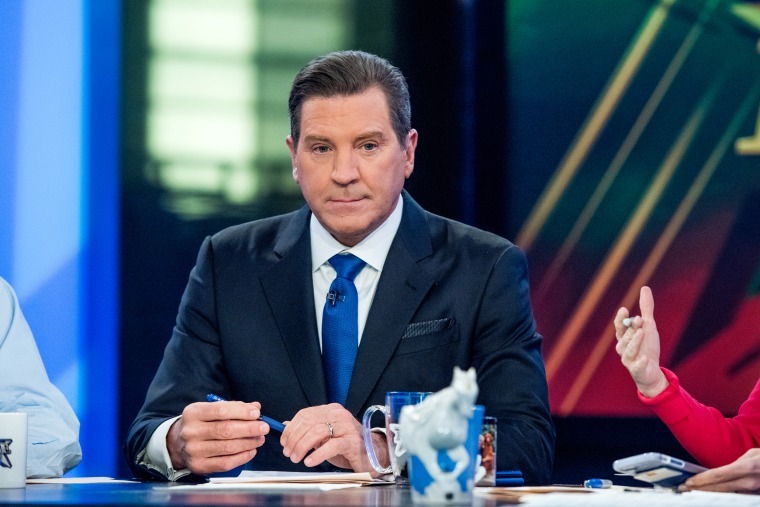 Bolling, a co-host of the nightly Fox News program "The Specialists," is among the most vocal defenders of President Donald Trump on the network. His contract was recently renewed, and in a statement in June, Fox News president of programming Suzanne Scott said Bolling's "insight is valued, and we are pleased to have him at the network for many more years to come." The accusation against him is the latest to beleaguer the media outlet, which has recently seen the departures of big names, including former host Bill O'Reilly and late Fox News CEO Roger Ailes, amid such allegations. O'Reilly has called sexual misconduct complaints against him "unfounded," and his attorney has said he is the subject of a "brutal campaign of character assassination." Ailes continued to deny any wrongdoing up until his death in May. And last month, Fox Business Network suspended longtime host Charles Payne after an allegation of "professional misconduct" by a female political analyst who claimed she was coerced into a sexual relationship under the threat of reprisals. He tweeted that it was an "ugly lie I vehemently deny to my core." CORRECTION (Aug. 5, 2017, 7 p.m.): An earlier version of this story misstated Suzanne Scott's title. She is president of programming at Fox News, not co-president of the network. Kurt Chirbas is a senior editor for NBC News based in New York.